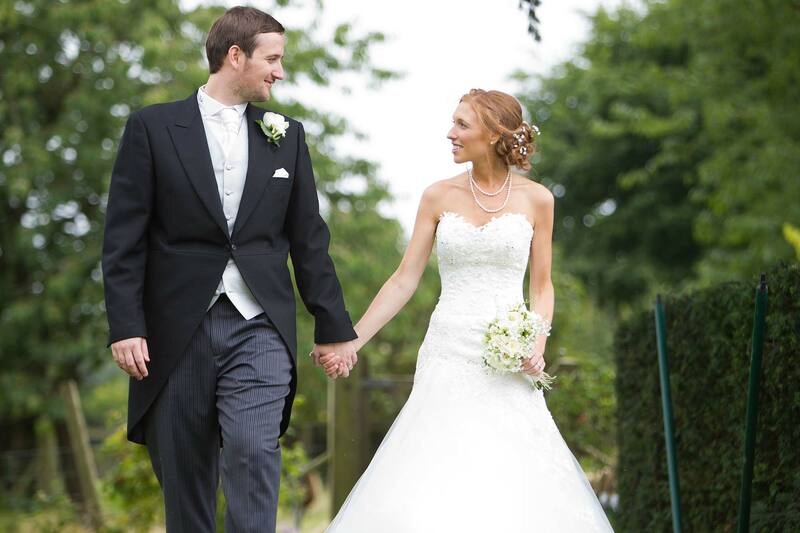 If you are lucky enough to have your wedding at Court Lodge Barn, you have chosen a really pretty country venue. 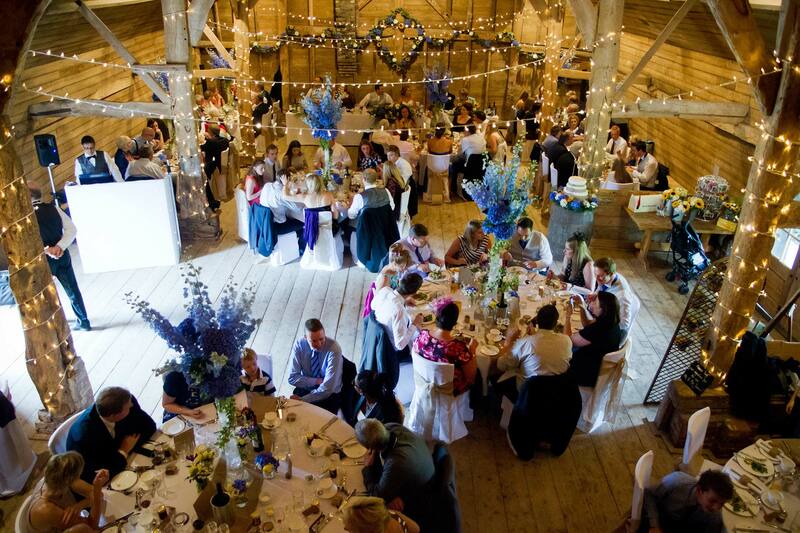 The black barn is perfect for a relaxed wedding. The grounds are filled with wildflowers and quite charming. 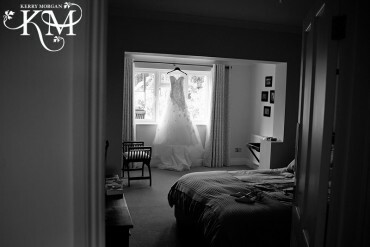 It is a venue local to me and I love shooting there. 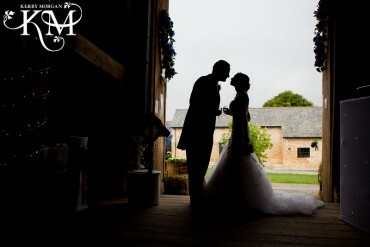 Court Lodge Barn Wedding Photography is a joy. Their is a private garden at the back of the venue which you can use for romantic pictures of the two of you. 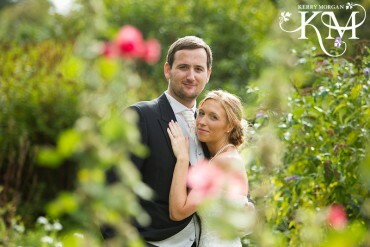 I love using the flowers as foreground and background at Court Lodge Barn in Stansted. The other lovely spot is the lane which the barn is on. It’s so quiet around and there’s hardly any traffic. 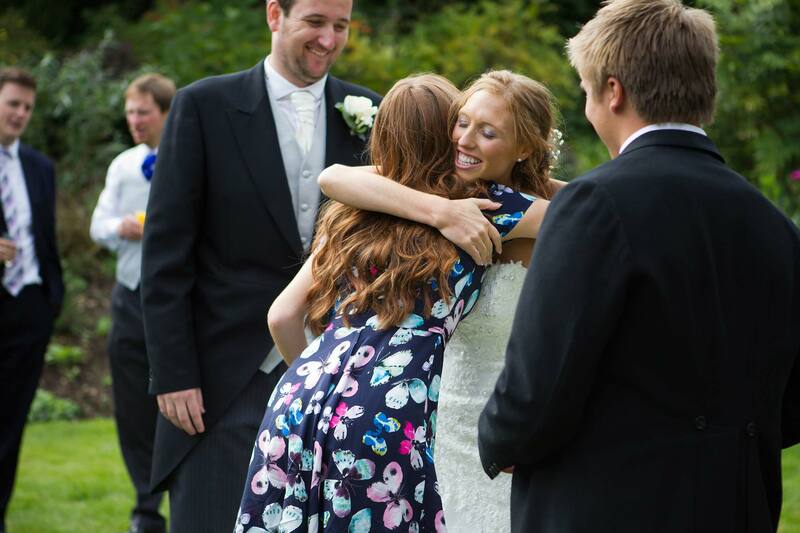 So, a stroll along the winding road makes for some lovely wedding pictures. Please look through some of the Court Lodge Barn Wedding Photography below and if you like what you see, please get in touch about your day. I would love to hear about your plans and how I could create something really beautiful for you.